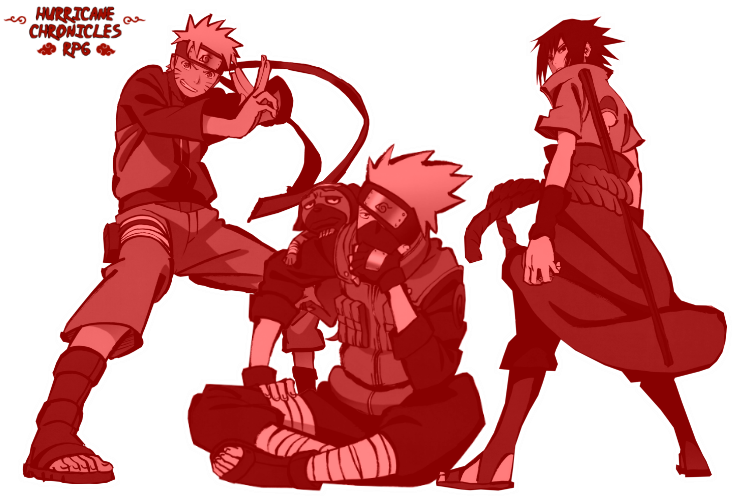 Aside from one’s own fellow shinobi, summons are one of the most valuable allies one can have. Able to be called upon at a moment’s notice, these beings are able to aide the summoner both on and off of the battlefield, serving any number of purposes. The species must be submitted to staff for approval. Afterwards, an arc centered around acquiring the trust and cooperation of the summoning species is required. Only one summoning species allowed per character. No mythical creatures may be used as summons. As unique creatures, however, the size of these animals is significantly larger than normal; fully-matured animals may be several stories in height. Additionally, these creatures may possess the natural physical traits of their species; summons based on species with heightened natural senses are also naturally attuned to sensing chakra precisely over long distances. There may be up to two different summoning groups of one species. Meaning if you want to have a Panda summoning species, and there hasn't been another created alongside the one I have, you're out of luck. You can, however, ask to have access to the species. Each of these characters are created by the creator of the species. 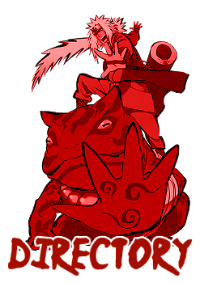 The stats are chosen by the creator, but may not exceed their rank in either Chakra or Chakra Control. Those who have acquired the particular summon's contract may not create their own summons without the approval of the summon creator. IMPORTANT: The death of a summon means the permanent loss of the summon, and the number of summon available for that particular rank. For example, regardless of your character’s level, you only have one S-Rank summon available to you. If it dies, you lose that summon forever and, in this instance, the particular species’ trust in your character may or may not diminish heavily as well. Remember to always be cautious about bringing them to the battlefield, and how often you use them; at any time, you can relieve your summon and allow them to return to their homeland.